Juve are set to take on Ajax in the Uefa Champions league as you can follow all of the action with us here on Calciomercato.com. - Juventus are unbeaten in their last 10 meetings with Ajax in all competitions, the joint-longest such run for one side against another in European matches (also Bayern Munich vs Benfica). - After a run of seven defeats in eight games away against Italian opposition (D1), Ajax are unbeaten in their last four such fixtures (W2 D2). - Juventus are looking to reach the Champions League semi-finals for the third time in the last five seasons, also making the last four in 2014-15 and 2016-17. - Ajax are looking to reach the semi-finals of the Champions League for the first time since 1996-97, while they could become the first Dutch side to do so since PSV in 2004-05. - The reverse match was just the third time Juventus have drawn the first leg of a Champions League knockout match away from home – they progressed against Rosenborg in the 1996-97 quarter-final, and were eliminated by Man Utd in the 1998-99 semi-final. - Ajax have been eliminated on two of the three previous occasions they’ve drawn the first leg of a Champions League knockout tie at home, most recently in the 2005-06 last 16 against Inter Milan. 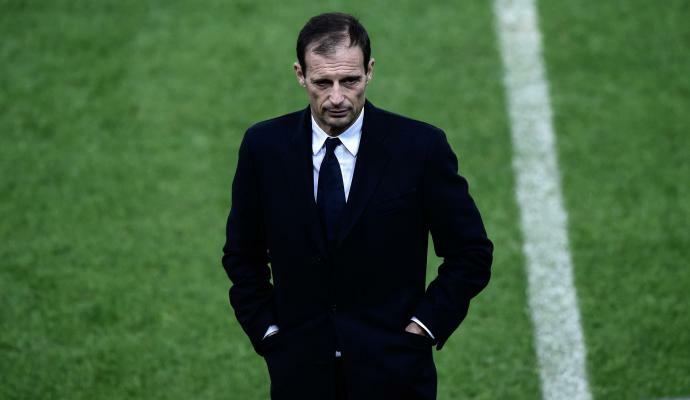 - Juventus have lost two of their last five Champions League home games (W3), as many as they had in their previous 45 in Turin in the competition (W28 D15 L2). - Ajax have won their last two Champions League away games, last winning more consecutively in the competition between November 1995 and March 1997 (7). 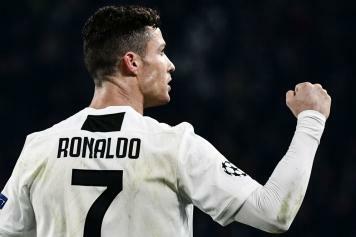 - Juventus striker Cristiano Ronaldo has scored in his last five Champions League games against Ajax, netting eight goals in total. The Portuguese has also scored 51% of his total goals in the competition in the knockout stages (64/125). - Dusan Tadic has been directly involved in 53% of Ajax’s 17 Champions League goals this season (6 goals, 3 assists). The last player to score more than the Serbian for Ajax in a single Champions League campaign was Jari Litmanen in 1995-96 (9).